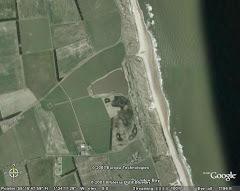 Other birders did though, as an alert from Birdguides at lunchtime told of a black-throated diver on the Budge fields. 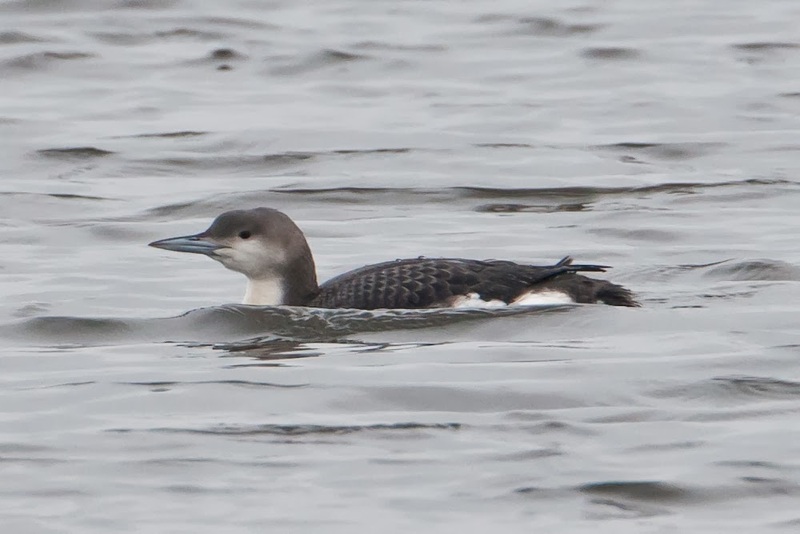 How odd after my red-throated diver there yesterday. Ian Fisher called me later to say he was watching the black-throat and it was in front of the little hide and he was photographing it. 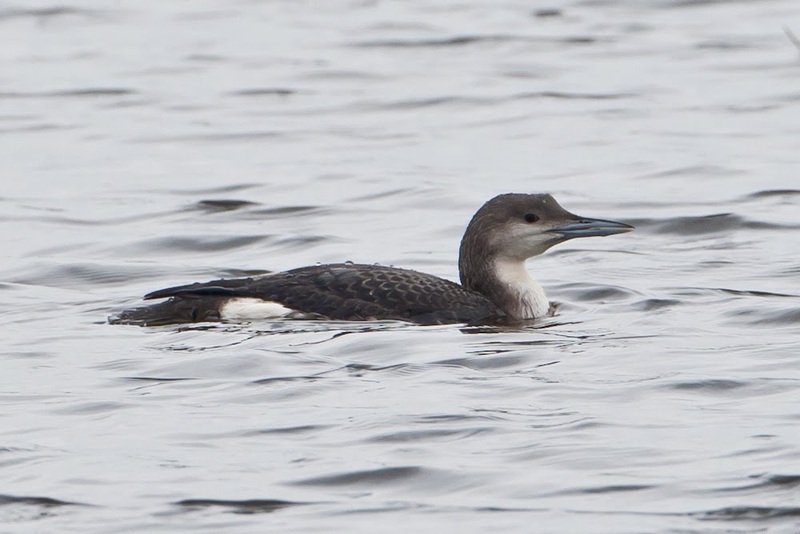 And yes, before you ask, the diver I saw yesterday was definitely a red-throated diver. So two divers on the Budge Fields in two days. The word unprecedented is over-used, but on this occasion it'll do nicely! 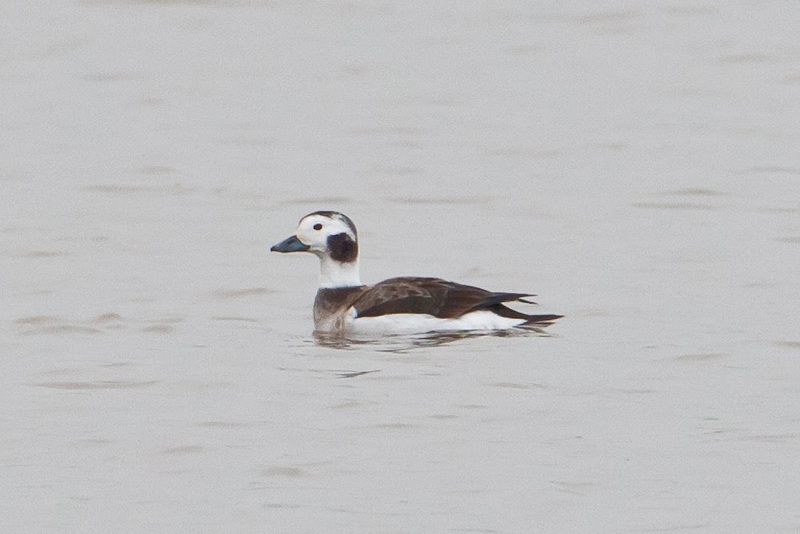 Ian also saw a female long-tailed duck on the big pool. This looked liked the same bird that I saw close in offshore yesterday. Thanks to Ian for the pics. Wonderful. The oban wildlife trips in Scotland are pretty awesome too. Scotland has a very diverse ecosystem, perfect for these kinds of trips.